If you’ve spotted mold growing in your house and are worried sick about the hundreds of dollars you might have to shell out to get rid of the sneaky fungus, you’ve come to the right place! Mold can be easily dealt with without having to spend a lot of money. You only need some household products and a couple of rags, brushes, and wipes. What’s more, if you order some free samples online, you’ll be able to say goodbye to mold for free! Here are five common household products that you can use to eliminate all traces of mold from your house. Bleach is a powerful cleaning agent and can destroy almost all microorganisms. As such, it is great to be used on hard, non-porous surfaces. Simply mix 1 part of bleach with 16 parts of water. Dip a clean cloth in this solution and wipe down hard surfaces. You can also fill this solution in a spray bottle and spray it on surfaces. Leave the solution on the surface for about 5 minutes and then scrub away the mold. Note that when it comes to porous surfaces, bleach will only be able to remove surface mold. As mold will also be present inside the pores of the material, it will grow back on the surface within some time. Furthermore, bleach is harsh on the skin and the lungs so you’ll have to be extra careful when using it. Be sure to use bleach only in a well-ventilated area. Also, avoid mixing bleach with other household cleaning agents as doing so may release toxic gases. Distilled white vinegar is a natural and non-toxic alternative to bleach and other strong chemicals. It can eradicate mold effectively on its own and can also be used with baking soda and hydrogen peroxide if you want a stronger cleaning solution. Fill vinegar in a spray bottle and spray it on moldy areas. Let it sit for an hour and then wipe down with a damp cloth. Vinegar will leave your house smelling weird, but the odor will dissipate in a few hours. You can also mix equal parts of vinegar and water and use it to remove surface mold. Vinegar can be used on porous surfaces too. Just be sure to wipe it away quickly when using on marble and granite as vinegar can eat away at the surface and cause these stones to discolor. Refrain from using vinegar on wood. This mildly abrasive natural cleaning agent should be your first choice if you have children and pets running around the house because it is completely non-toxic. Not only does it get rid of mold, it also eliminates odor and moisture. Use equal parts of baking soda and water to make a paste. 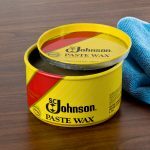 Apply the paste onto mold-infested areas and let it dry. Later, scrub away with a brush and clean the area with a damp cloth. 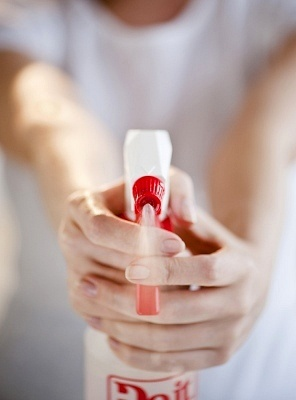 Fill a spray bottle with a solution of 2 tablespoons baking soda and 2 cups of water. Lightly spray this solution onto flat surfaces and let it air dry so that future mold growth is inhibited. 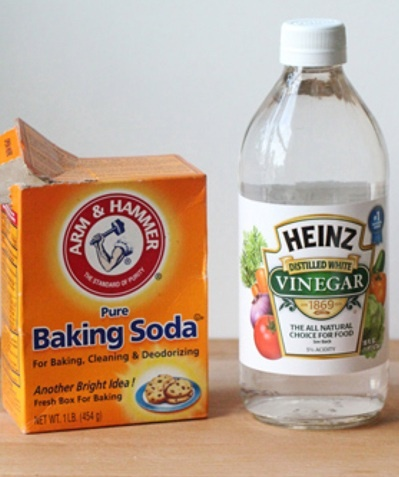 Adding vinegar to the baking soda and water solution will be more effective against tough mold. Use warm water to make cleaning easier. Borax is another natural ingredient that can help you fight mold effectively. Borax has disinfecting and deodorizing properties which makes it a good fungicide, herbicide and cleaning agent. While it does not release toxic fumes, be careful with borax; ingesting it can be harmful. 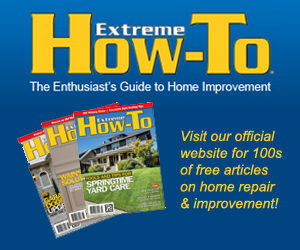 To eliminate mold, mix a cup of borax to a gallon of water and spray this solution on mold-infested surfaces. Scrub the area with a rag or brush. Wipe away or vacuum the loosened debris carefully. Allow the surface to air dry. Do not rinse, because borax can deter the growth of mold by acting as a disinfectant. If using vinegar with borax, make a solution of 1/2 cup of vinegar, 1/4 cup of borax, and a quart of warm water. Spray this solution on tough mold and scrub with a brush. Wipe away with a damp cloth and repeat if necessary. While tea tree oil has lots of health benefits, it also has various uses around your house as a cleaning agent owing to its anti-bacterial and anti-fungal properties. Not only is it effective in removing mold and disinfecting surfaces, it is also a natural product. 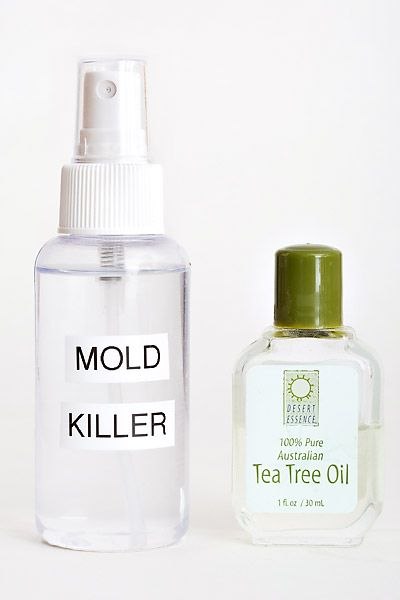 Fill a spray bottle with a solution of 2 cups warm water and 2 teaspoons tea tree oil. Spray this solution onto affected areas and leave it for about an hour. Spray the solution again and scrub at the mold using a brush. Wipe away with a damp cloth. Spray the solution lightly onto the surface again and let it air dry. This will prevent mold from returning. Mold isn’t a problem just for people with asthma or allergies. Mold is a key element of indoor air pollution and it can make you extremely sick. It’s important to rid of it as soon as you see the first signs of infestation. While a professional mold removal expert can do a thorough job, bidding adieu to mold doesn’t always have to cost you a lot of money. With the information provided here, you can tackle mold yourself by using these common household cleaning agents.